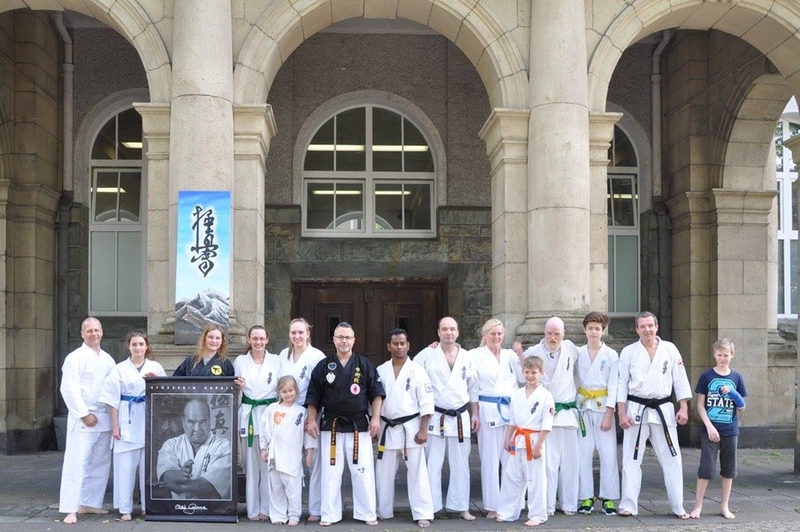 Seminar were held in the city of Recklinghausen,Germany on 20th and 21st May 2017, giving teachings Kyokushinkaikan Karate and Goshinjutsu. 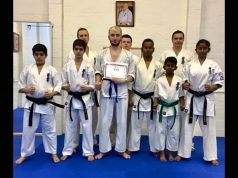 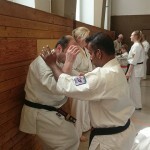 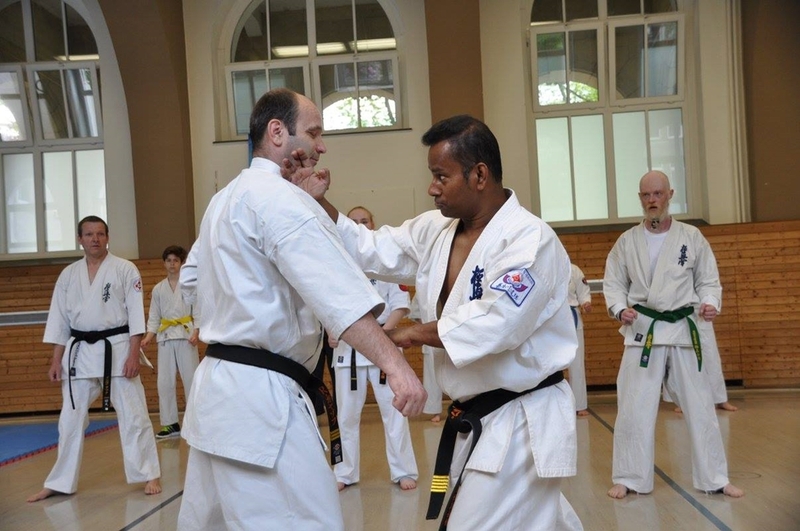 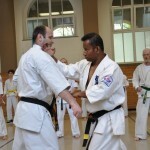 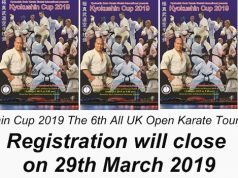 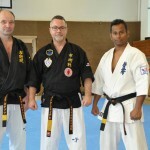 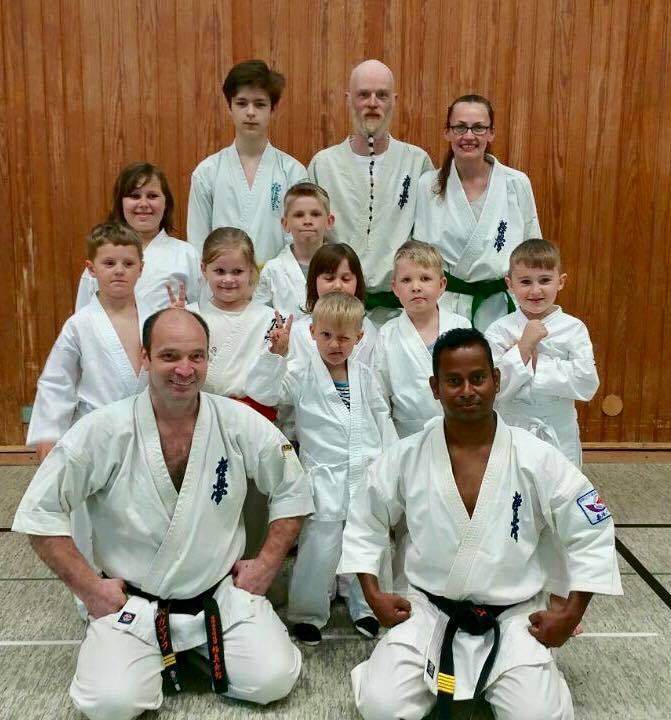 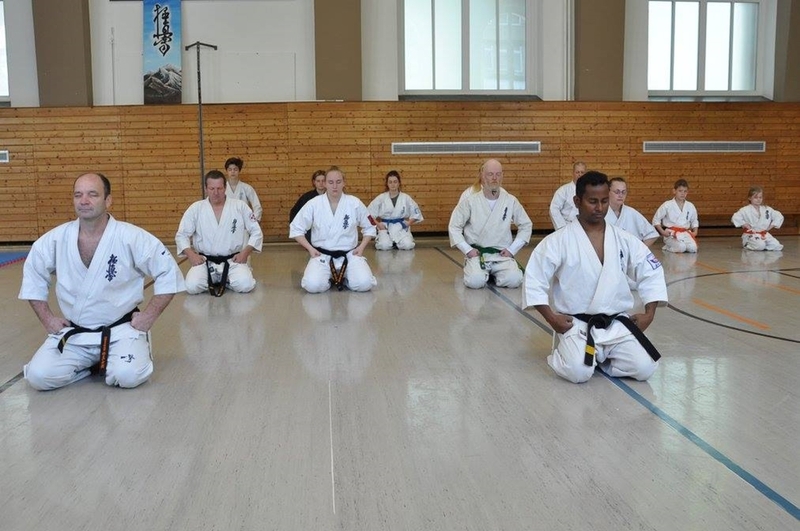 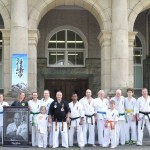 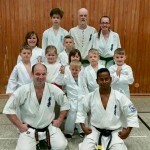 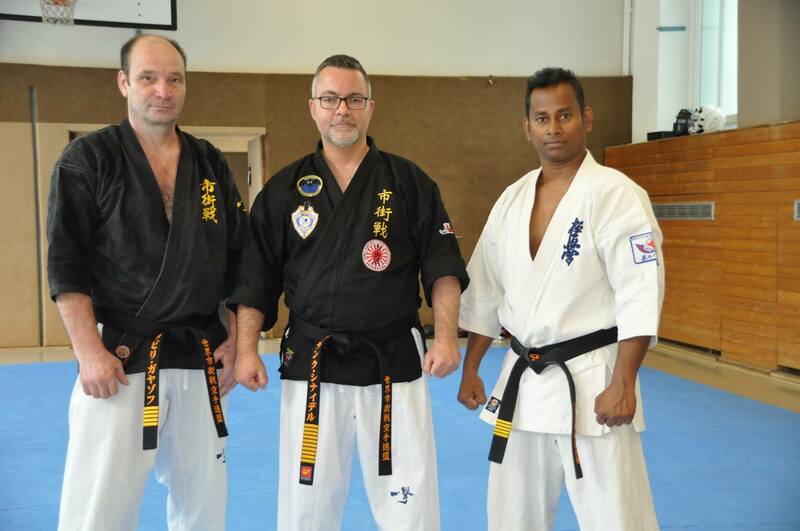 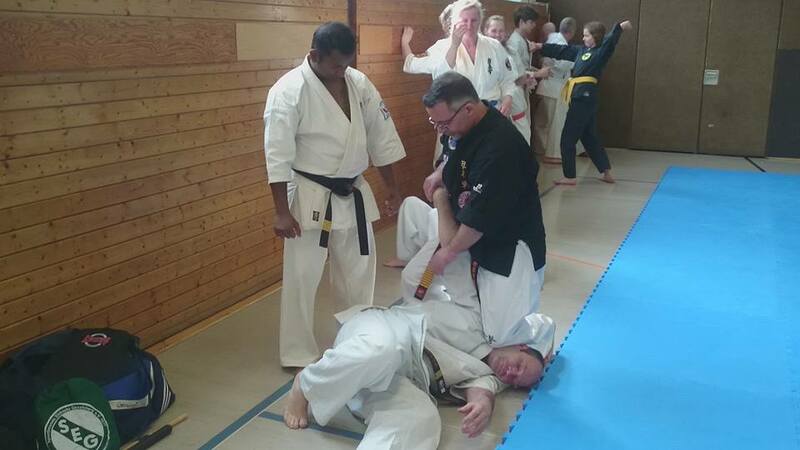 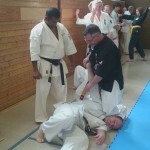 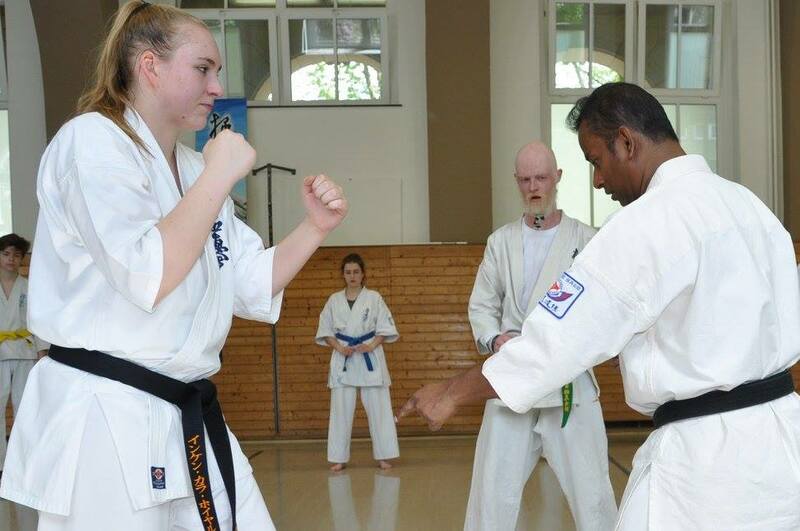 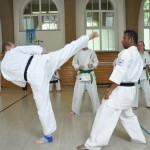 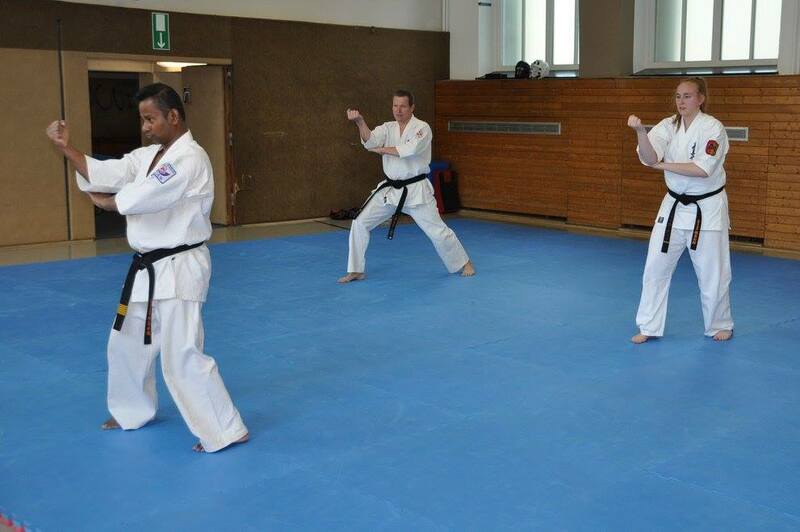 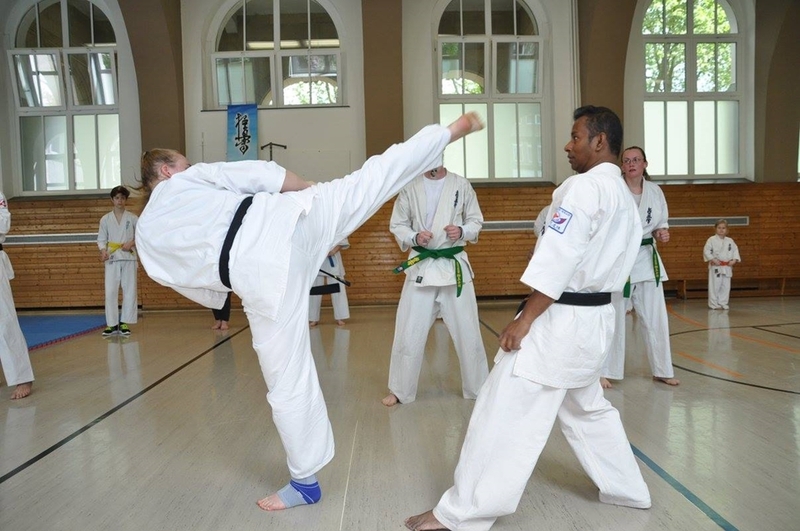 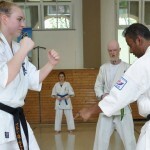 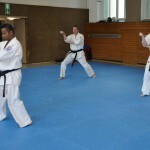 It was organized Sensei Ravil Gayazov,Sokyokushin branch chief of Germany and trainings were directed by Shihan Prasanna Fernando and Hanshi Frank Schneider . 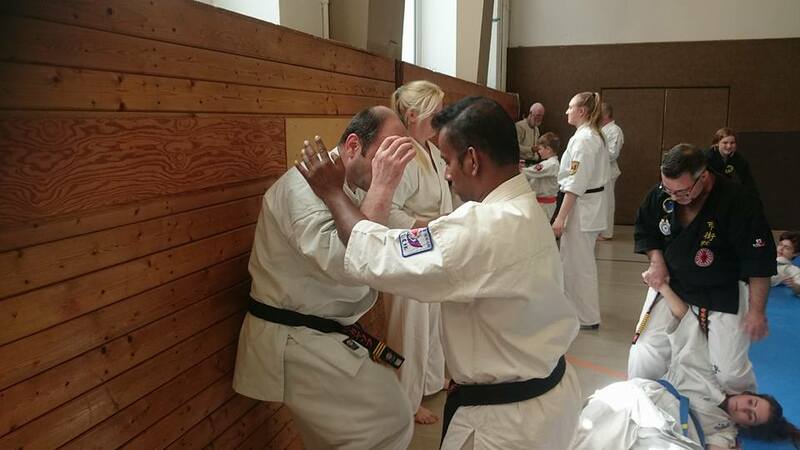 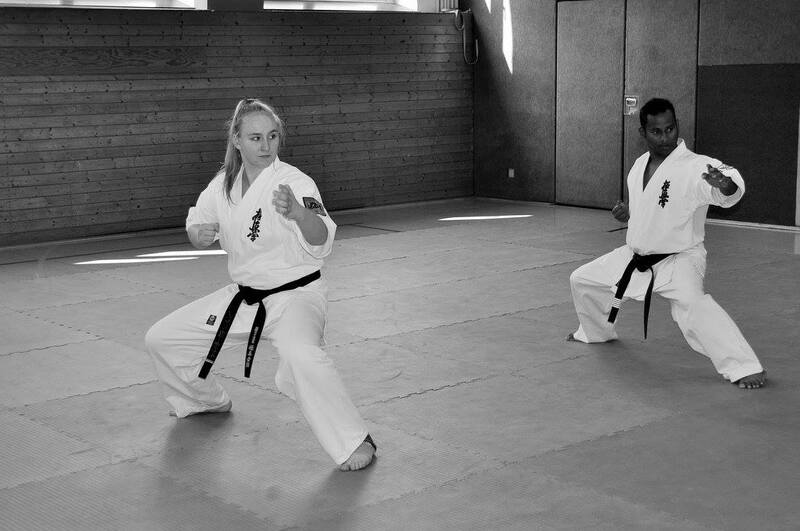 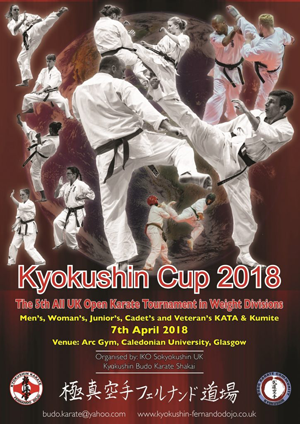 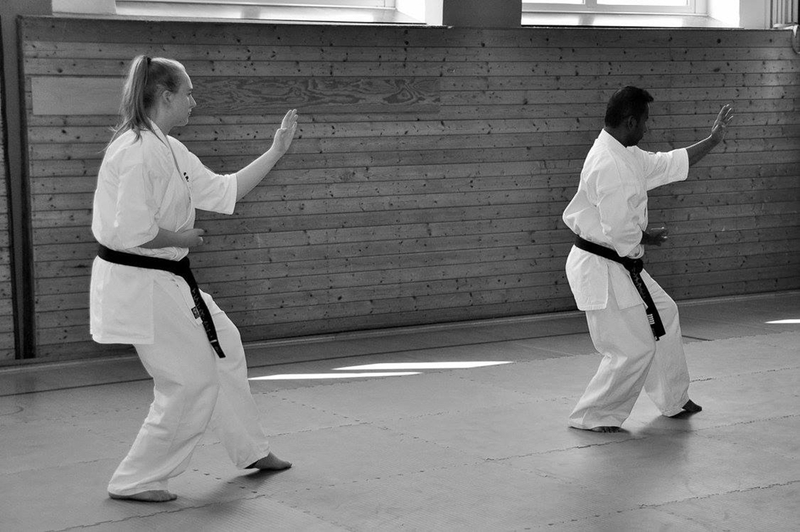 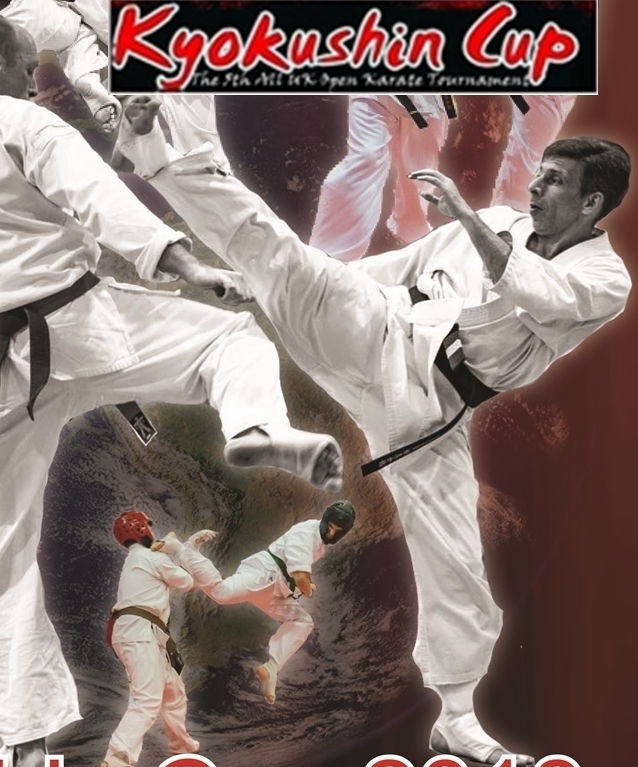 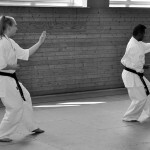 In the morning trainings our main aim was to develop Kihon,Ido, Kata and in the afternoons the Goshinjutsu(self defense)Kyokushin kumite training, strength and body condition. 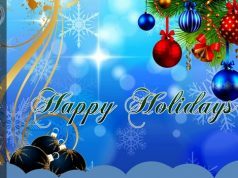 Almost twenty five participants including children and adult attended the event and enjoying the training and the gathering as well.